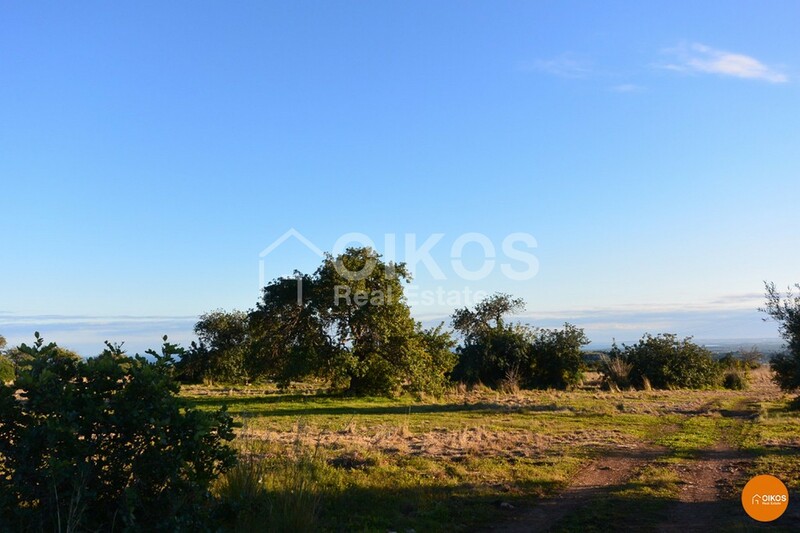 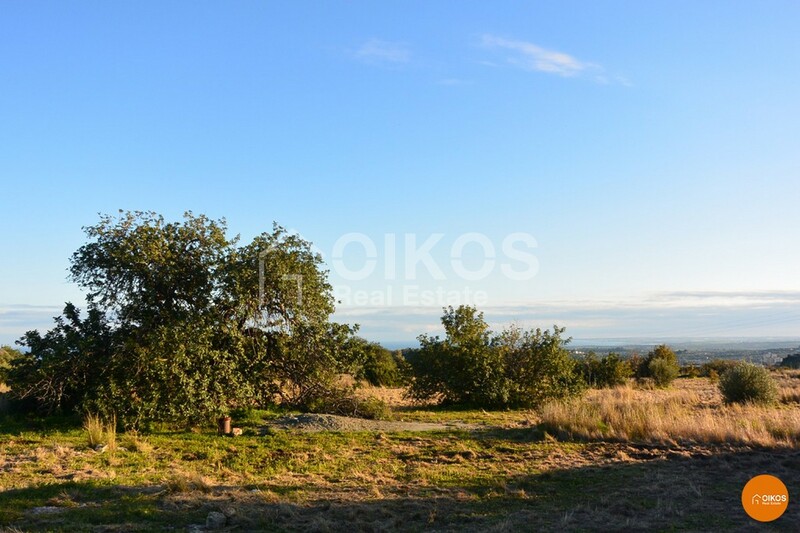 This plot of land is in c.da Meti, on a hill just 2.5 km from Noto . 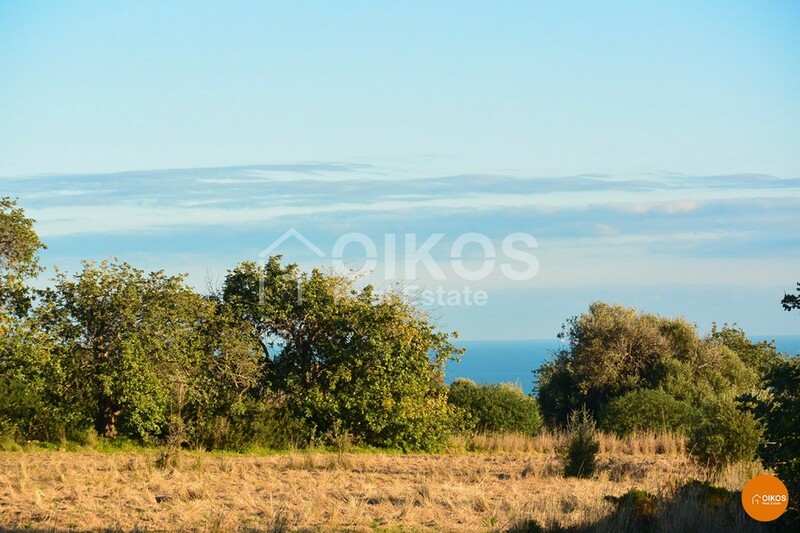 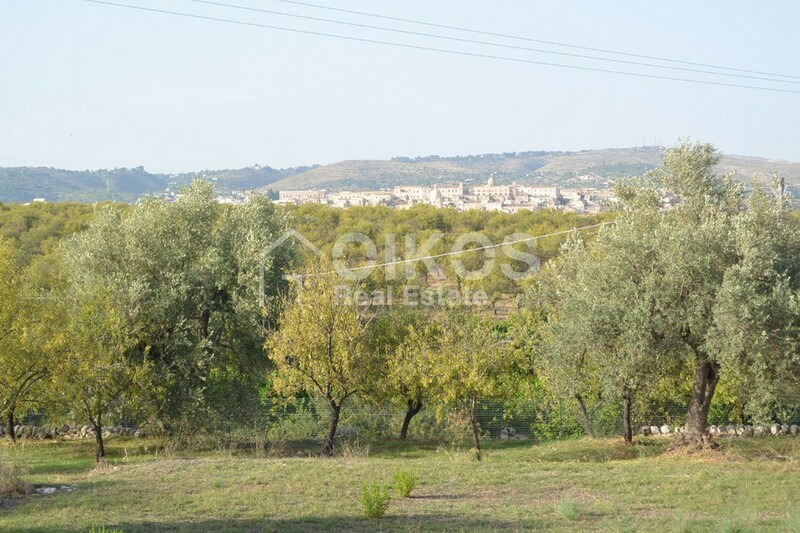 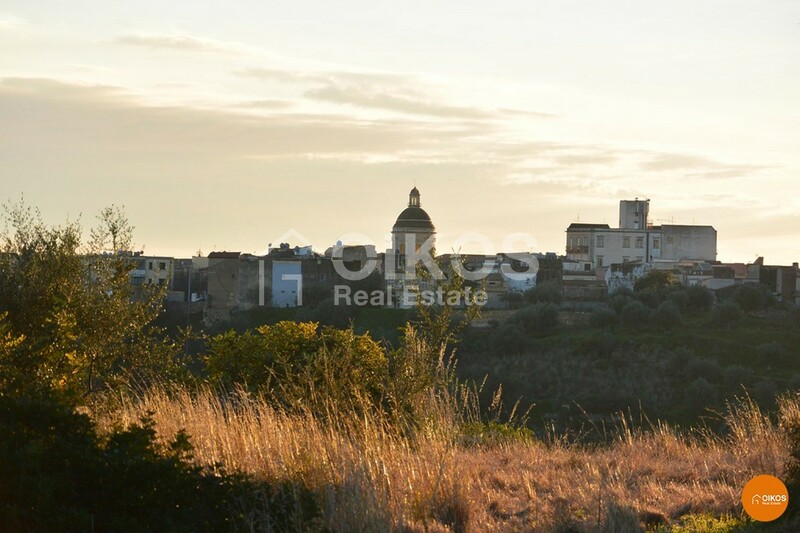 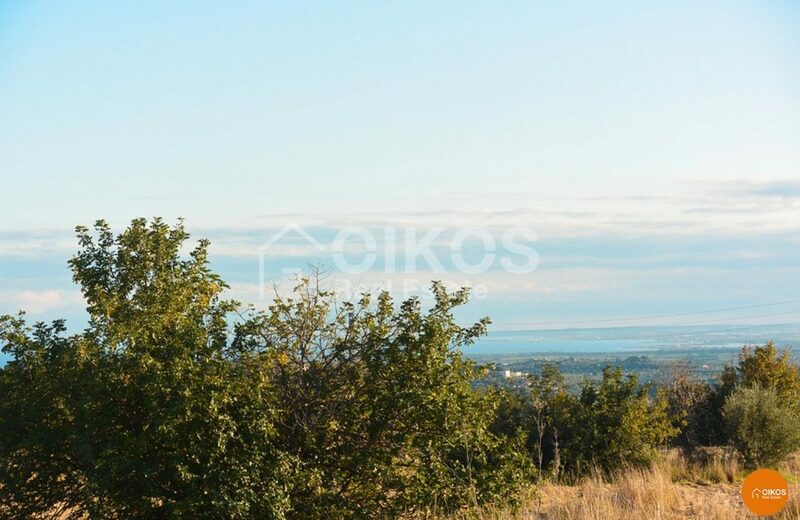 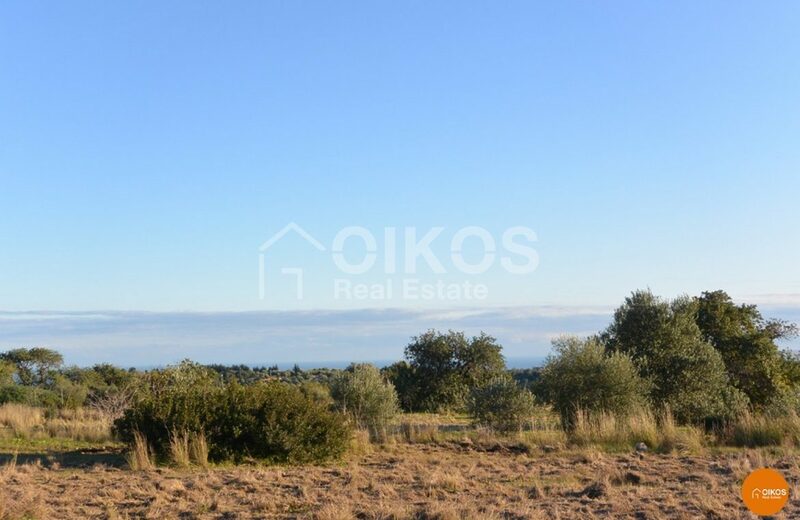 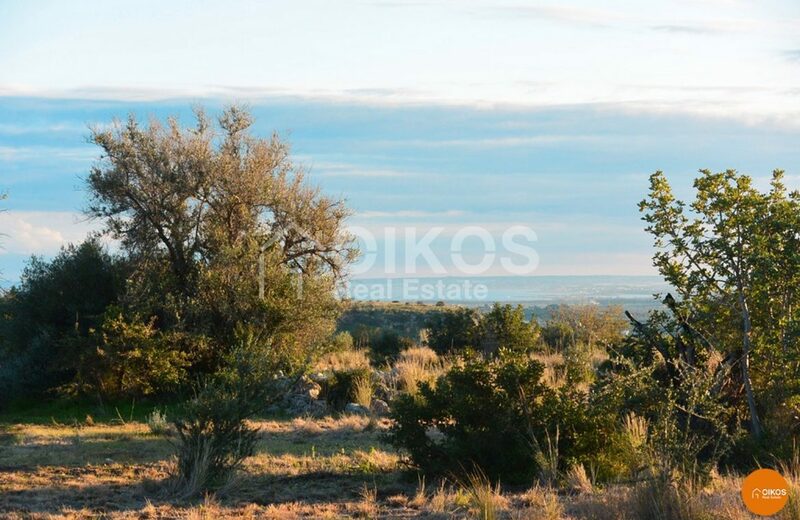 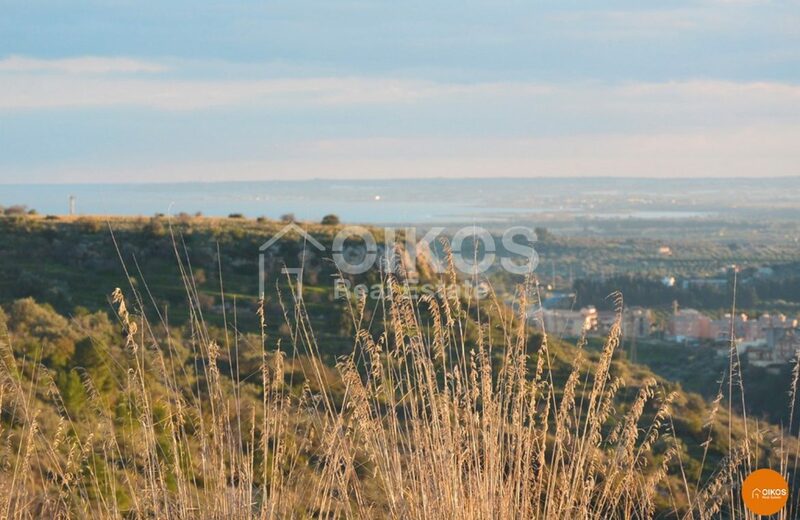 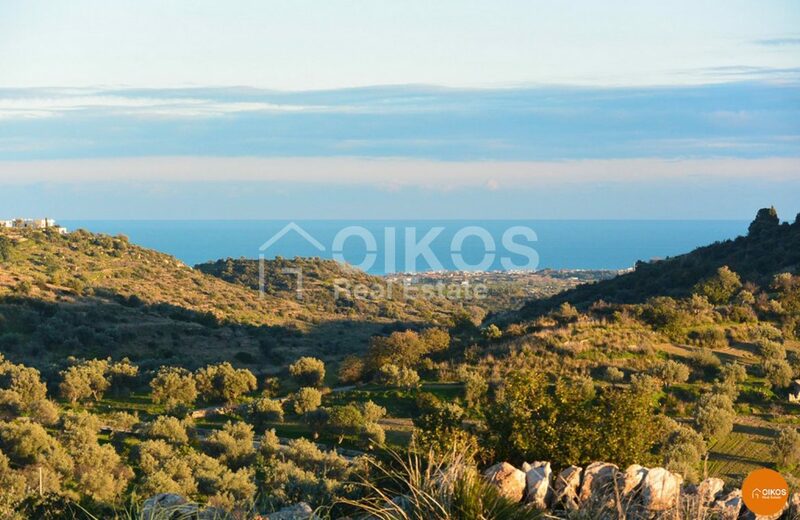 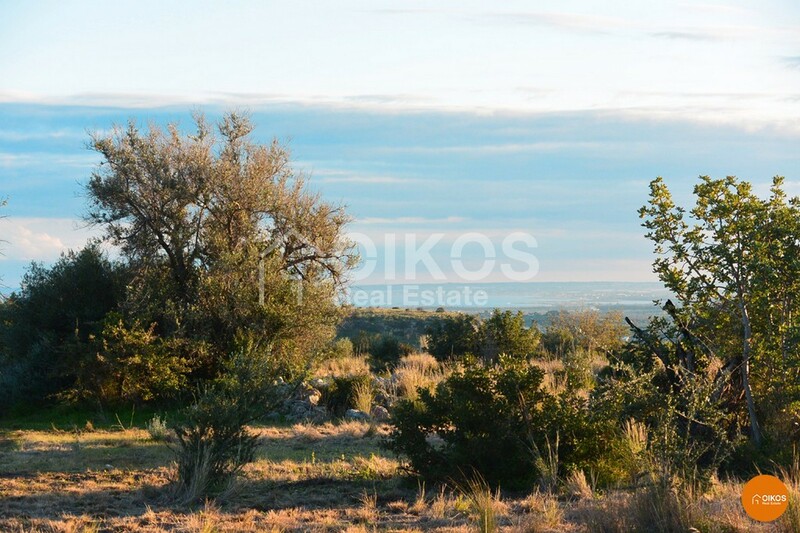 The land has an area of approximately 13 hectares cultivated mainly with olive and carob trees.The land is flat and has a panoramic view that stretches from the city of Noto with its many monuments to the coast where you can see Vendicari, Marzamemi and Portopalo in the distance. 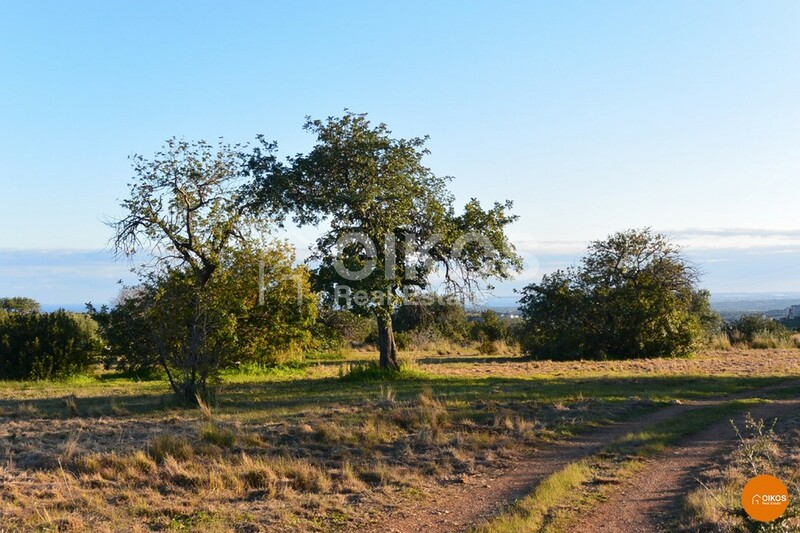 The land has two entrances from the asphalted road making easy to reach. It is provided with electricity and water is provided by the consortium. 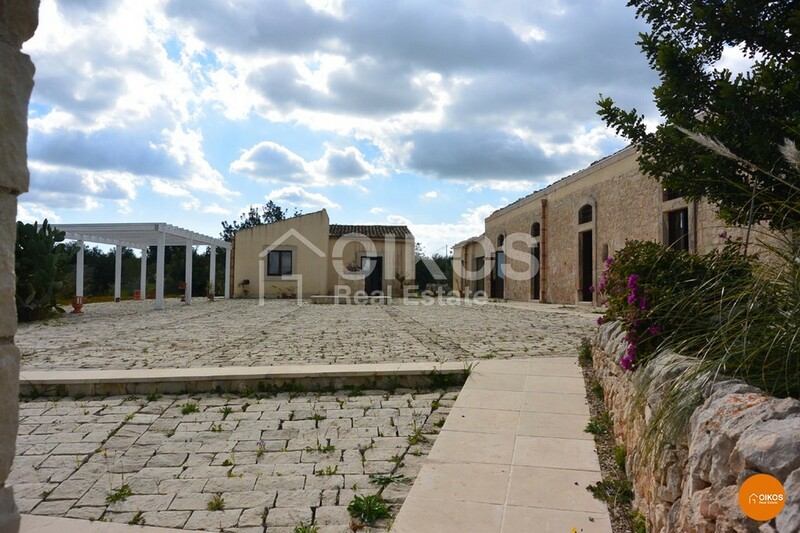 Due to the size of the land it is possible to build a structure with a floor area of up to 1300 sq. 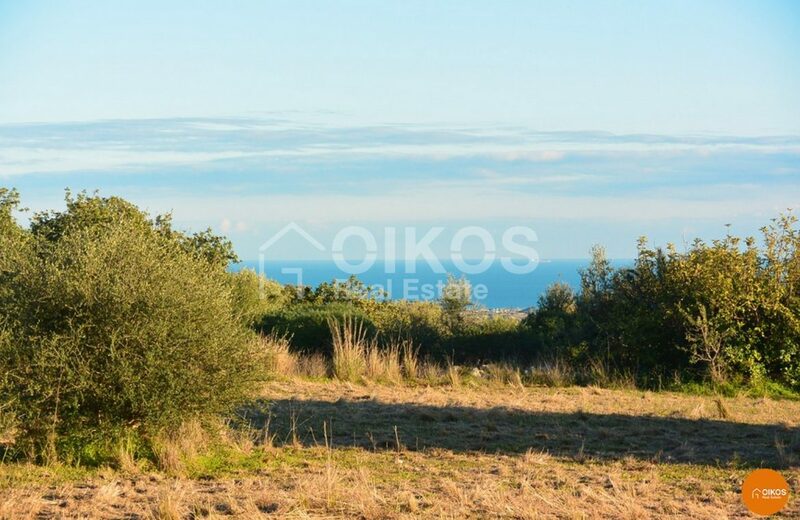 m.
The property is 13.6 km from the beaches at Lido di Noto, 14 km from Vendicari Nature Reserve and 80 km from Fontanarossa airport in Catania.